Discussion in 'The Vapor Lounge' started by TiSteamo, Feb 8, 2019. 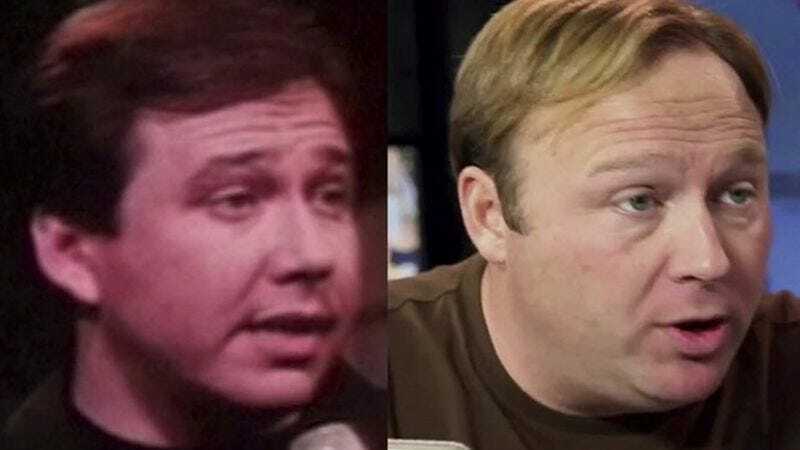 ...doesn't he go by Alex Jones now??? Well, I do not think Bill Hicks would have ever supported the candidature of Donald "CORNCUB"